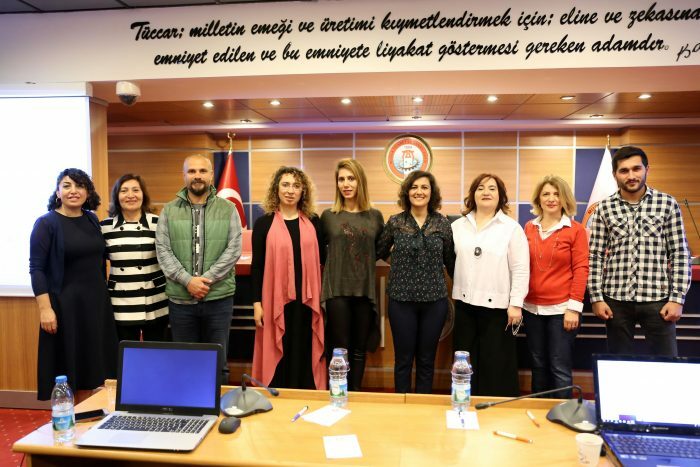 The Geleceği Yazan Kadınlar Project, implemented with the cooperation of The Union of Chambers and Commodity Exchanges of Turkey (TOBB), TOBB Board of Women Entrepreneurs and Turkcell, started in Muğla. 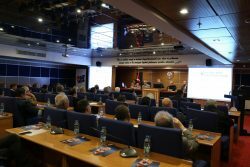 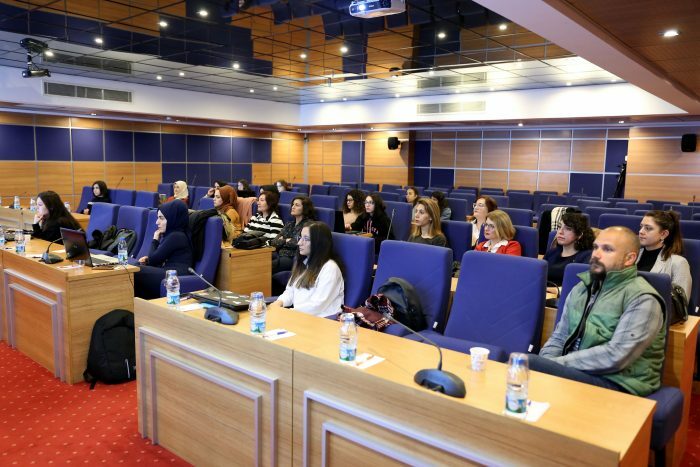 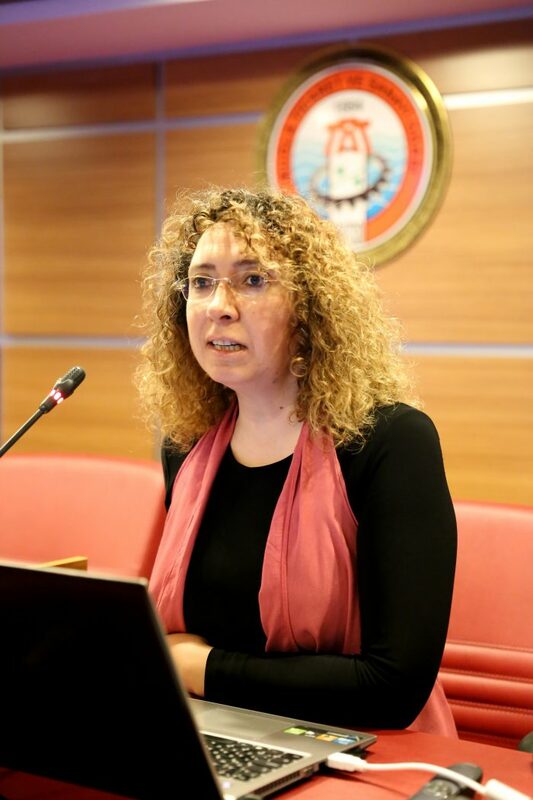 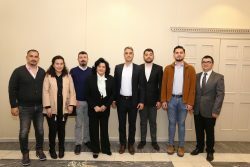 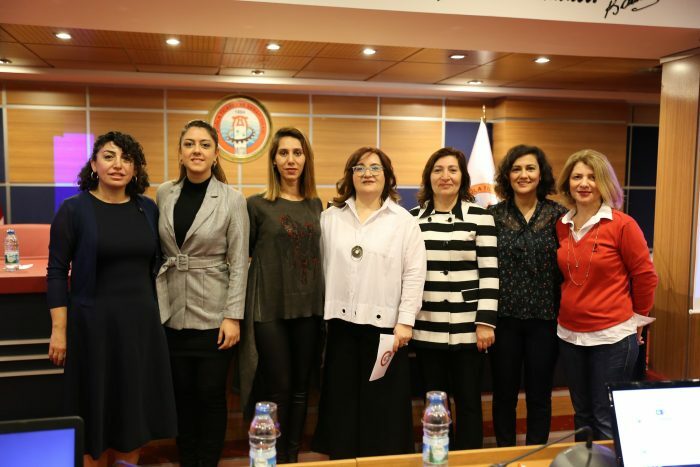 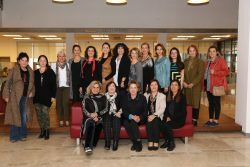 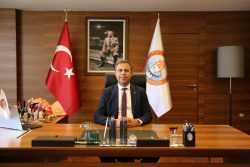 Turkey Chambers and Stock Exchanges Union (TOBB) Women Entrepreneurs Council (KGK) and Turkcell, which was implemented in cooperation with Geleceği Yazan Kadınlar Project March 16, Saturday, Mugla Commerce and Industry Chamber (Mutso) began at home ownership. 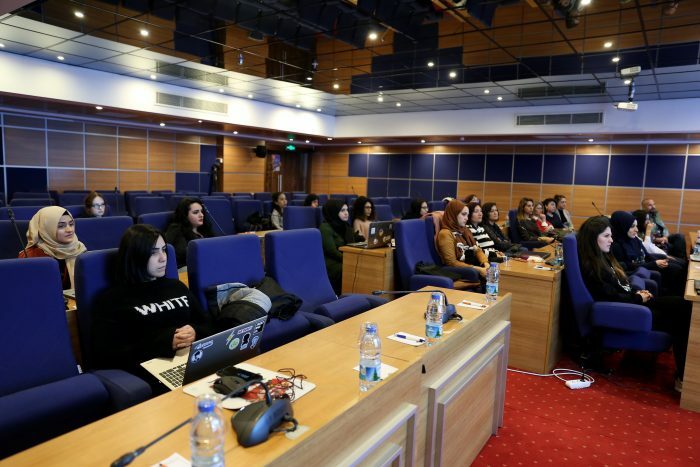 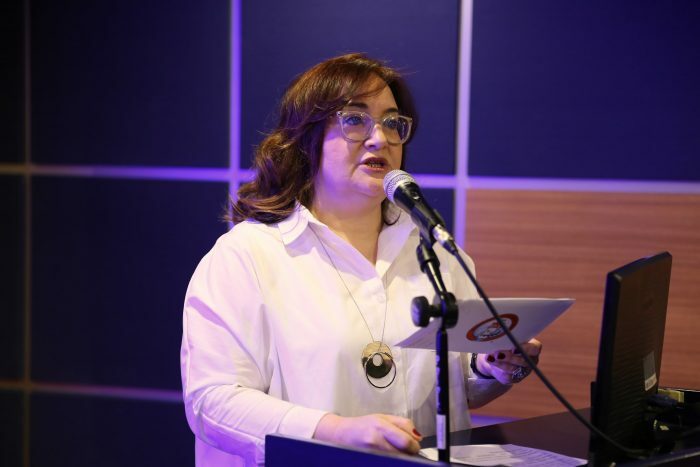 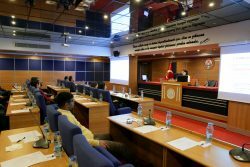 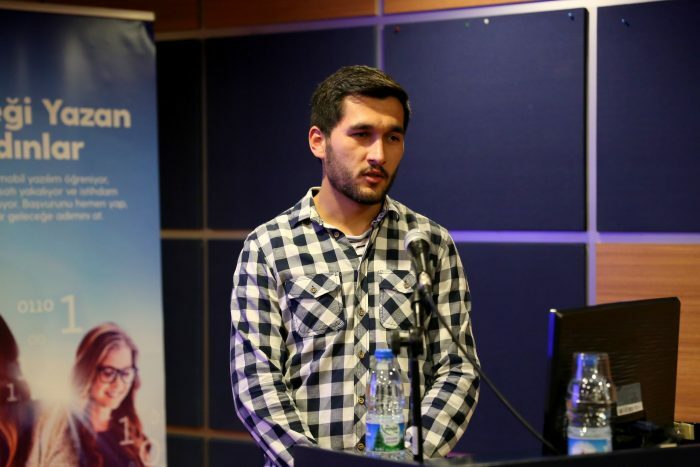 The aim of the project, which is located in Muğla as a pilot province among 24 provinces, was to educate women about software and to support them to develop mobile applications and to increase women’s employment capacity and entrepreneurship in these sector. 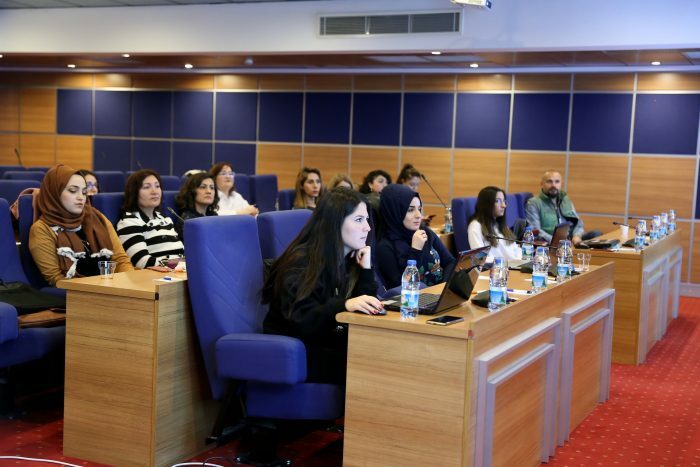 Within the scope of the project, 1601 students will be trained in 58 classes with 117 instructors.